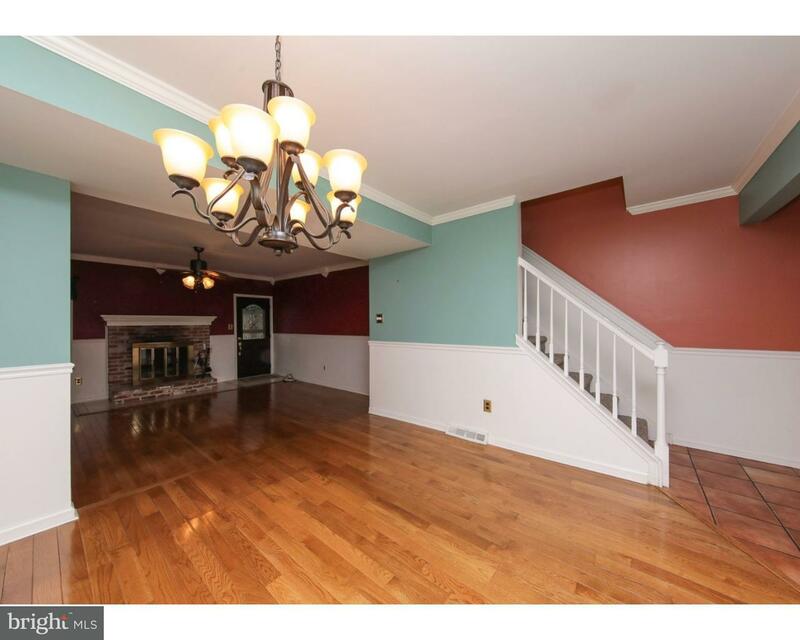 Beautiful 4 bedroom 2.5 bath Colonial located in highly desirable Hidden Meadows. Foyer entranc… read more. 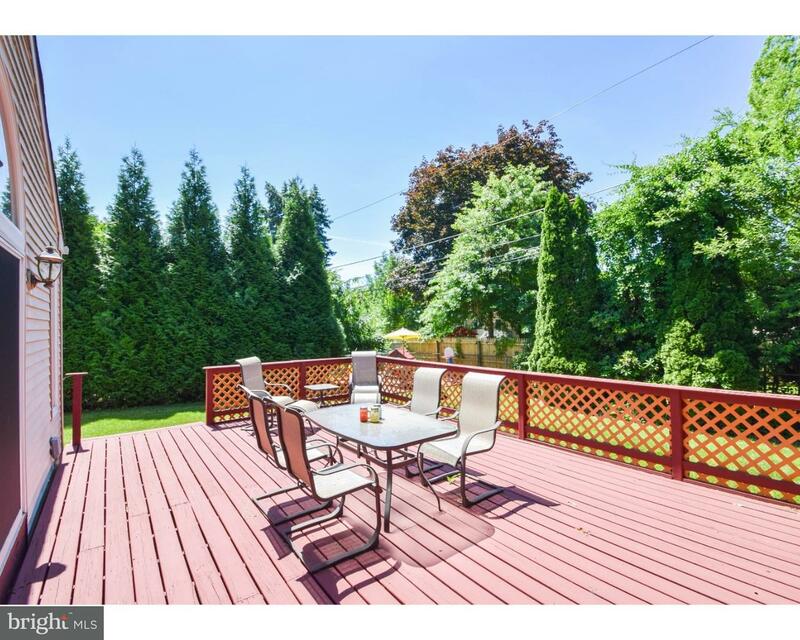 This Four bedroom, 2 ~ bath colonial with a 2-side entry garage is in the Community of Homestea… read more. Move right into this fabulous and completely updated 2-bedroom 2.5 bath condo with a full finis… read more. Beautifully maintained brick front colonial with 5 bedrooms and three and a half baths. Enjoy … read more. WELCOME..TO This airy “First Floor” end Condo drenched in sunlight captured by corner wall of w… read more. Welcome to this 4-bedroom brick colonial in the Fair Oaks section of Horsham. Walk into this ho… read more. You won’t want to miss this one in sought after Hidden Creek! Entering the home to a Grand Two … read more. Commercial Lease Space with Multiple Use Offered in Horsham Township. Bring your imagination as… read more. 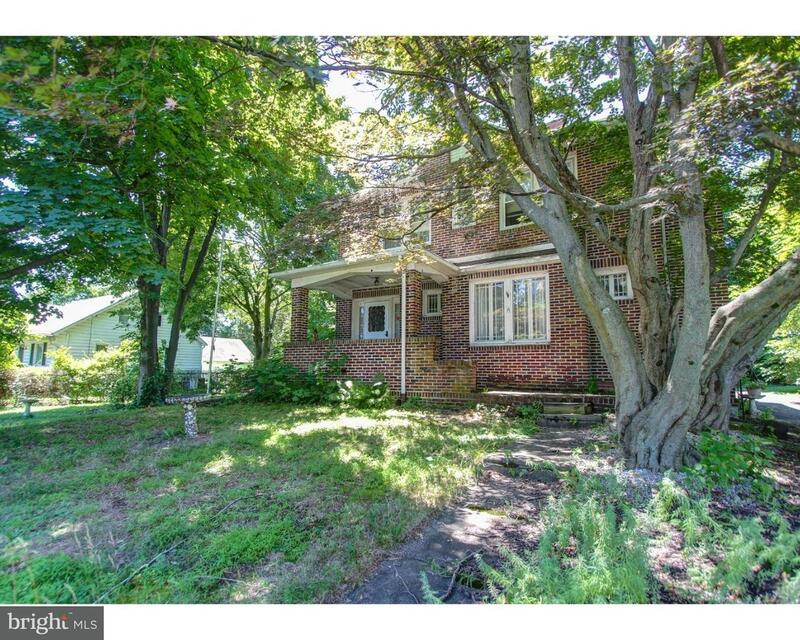 Welcome to your new home in Horsham’s quiet and desirable area of Evergreen Terrace. This beaut… read more. This magnificent estate property offers an exquisitely finished French manor custom home locate… read more. Comfortable & Stylish One Level Living with thoughtful amenities mildly describes this immacula… read more. Move right into this 3 bedroom or 2 bedroom with an office townhome. This is a 3 story Townhous… read more. Can you say “dream home?” This one is it: a spacious rancher on nearly an acre of beautiful lan… read more. 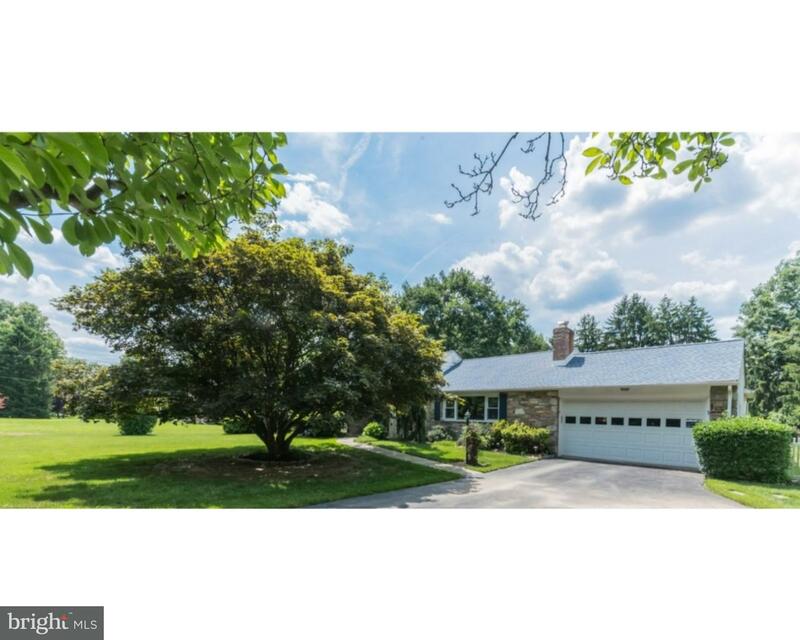 Updated rancher now available in award winning Hatboro-Horsham School District! Offers charmin… read more. Newly re-done Wynmere Hunt Twin home with living room addition on a large lot of a cul-de-sac. … read more. Award Winning Hatboro/Horsham School District. You will appreciate this very nice ranch that of… read more. 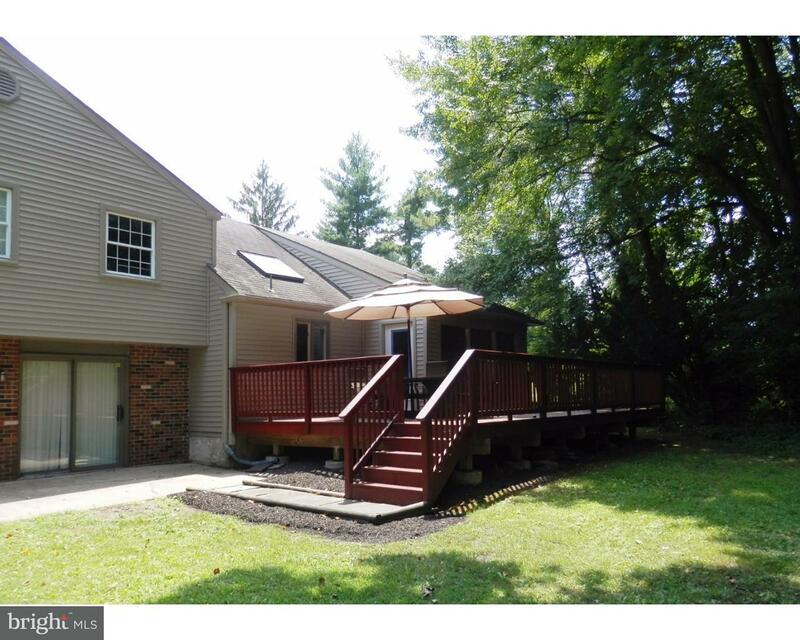 Highly sought after 4 bedroom, 2 1/2 bath colonial located in “Wynmere Downs” development in th… read more. Are You looking for New Construction but don’t want the long wait? 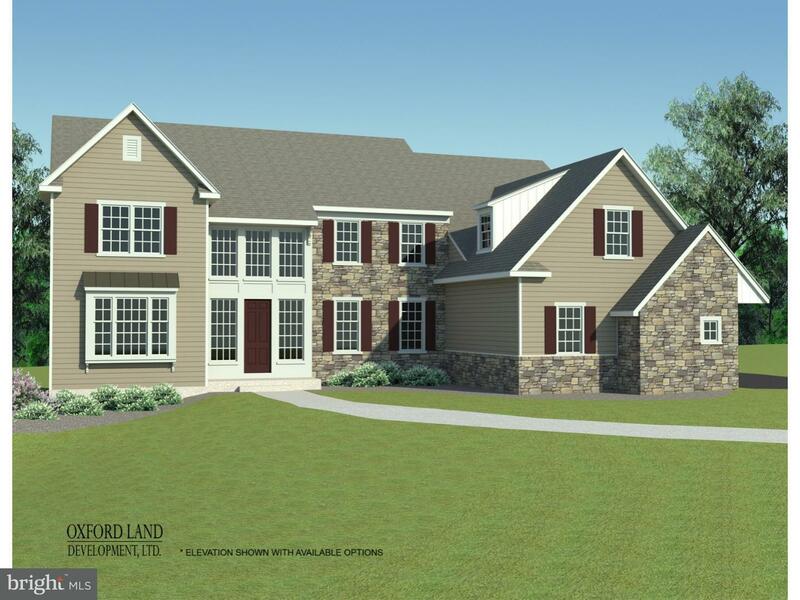 This Beautiful Custom Home i… read more. There is a reason why Meetinghouse Village is one of the most sought after neighborhoods in Hor… read more. 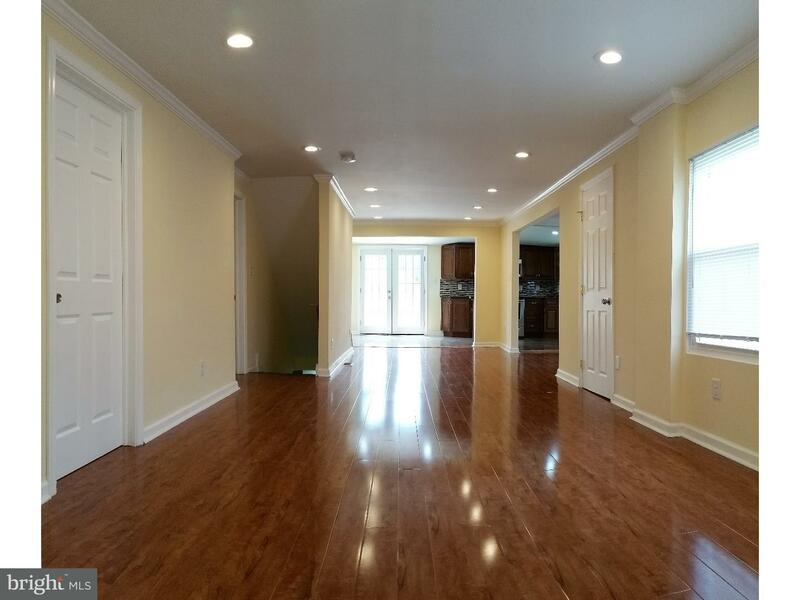 Renovated Saw Mill Valley end unit townhome with private 2 car deep driveway. Upon entering the… read more. Move-in ready! This beautifully maintained home awaits! Welcome to 227 Roberts Ave located in H… read more. Investor Special! 2 bed 1 bath bungalow in Horsham Township. This home is in need of a lot of T… read more. Investor Special! Land available in Horsham! There is a small house on the property. Could be a… read more. Sensational estate home must be seen!! Over 9000 sq ft. of living space. Marvelous manicured gr… read more. The home is at the corner of Cedar Hill Rd. and Stongs Rd. across the street from the Squires G… read more. Tenant to pay for all utilities, trash, cable, lawn care, snow removal, clogged drains. Tenant … read more. Lovely Second Floor 2 Bedroom Condo with Balcony. Freshly painted and new carpet throughout. L… read more. 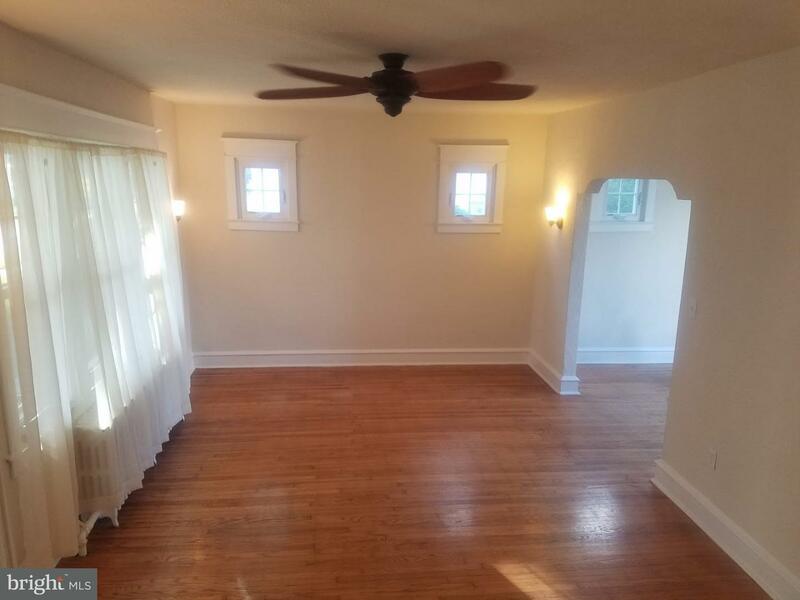 *MOTIVATED SELLERS* (RELOCATING FOR WORK)Incredible size, incredible location, and an incredibl… read more. Adorable townhome in desirable Saw Mill Valley ready to call home. First floor offers updated k… read more. Gorgeous, beautifully renovated single located on a large corner lot in a very desirable town o… read more.